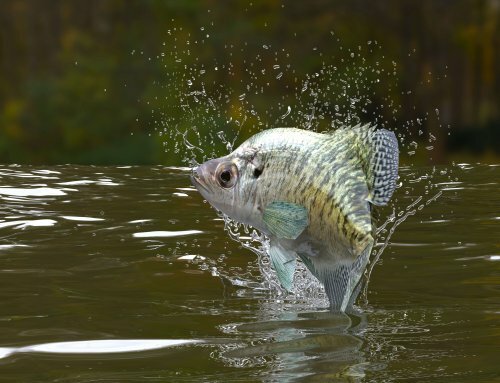 As a fishing guide on the Iowa Great Lakes, M. Doug Burns is often asked by anglers, “What should I do when I troll for walleyes?” Burns, who has been a professional guide since 1986, begins to answer this question by saying, “There is not one single answer to this question. 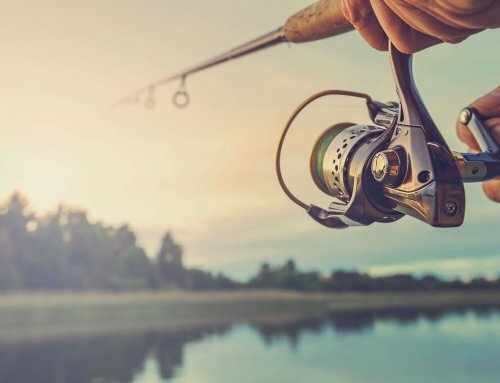 As a matter of fact, books have been written on this topic.” Burns does believe, however, that by developing a solid game plan, angler success can become consistent. To make things easier, Burns tries not to lump trolling for walleyes into one huge topic. Instead, he breaks it down to times of the year. This discussion will include late spring into summer covering trolling with both plain hook and spinner. 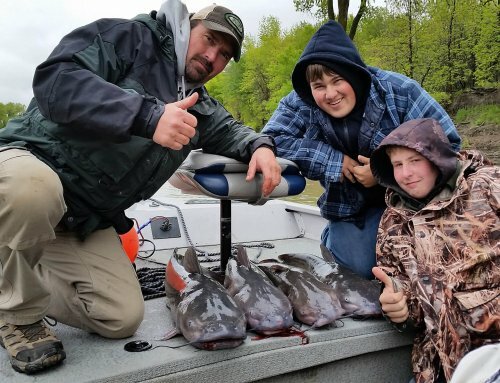 Before even talking about tactics and presentations, Burns believes that it is important for walleye fishermen to do their homework. This is important no matter what time of year it is or what type of presentation you plan on using. 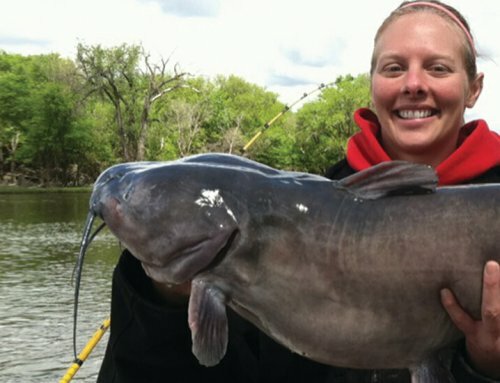 “If you haven’t been fishing for a while or if you are going to a new lake, I suggest you visit the local bait shops. They can give you an idea of what has been happening in general, so at least you have a basic starting place.” Burns believes it is important to study a good lake map to understand the topography and where and what type of transition lines there are, know what constitutes the forage base, check out the water clarity and if it varies in different places. Of course, a good LakeMaster chip can offer anglers incredible detail right on your locator. Once Burns has done this research, he turns to his Humminbird locator. “There is no doubt that today’s electronics are truly our eyes beneath the water. They can help us find those transition lines, the subtle bottom changes and, yes, fish. That, notes Burns, can be a detailed discussion of its own! As a guide, Burns puts the pressure on himself to put his clients on fish. “They pay good money for me to do this. 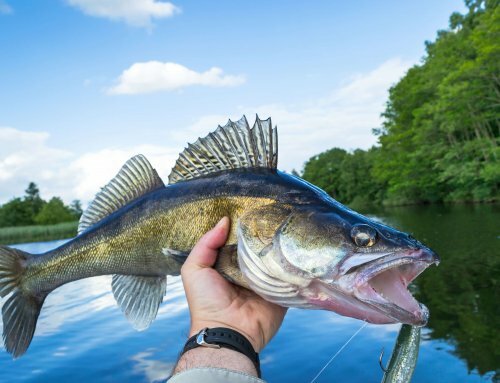 For that reason, I try to be as on target with the walleye bite as I can and am always looking for those little things that can mean a change in the bite.” So, these are suggestions Burns has to help you catch more fish via trolling. Burns finds that the southern reservoirs have transition lines, but they are not quite the same as the natural lakes he fishes in the north. These reservoirs often have steep drop-offs and canyons, so a lot of the transitions might be more manmade, like roadbeds, rip rap along the shoreline or the face of dams. Since many of these reservoirs have been flooded, a transition easily seen by the human eye is where a tree line ends. Historically, anglers will use minnows in the spring, then move to leeches when they are available and nightcrawlers as summer approaches. Once again, Burns will start there, but not for long if the walleyes aren’t cooperating. It’s important to remember, too, that not all minnows will work in the same lake. This is where it is important to understand the forage base of the lake. 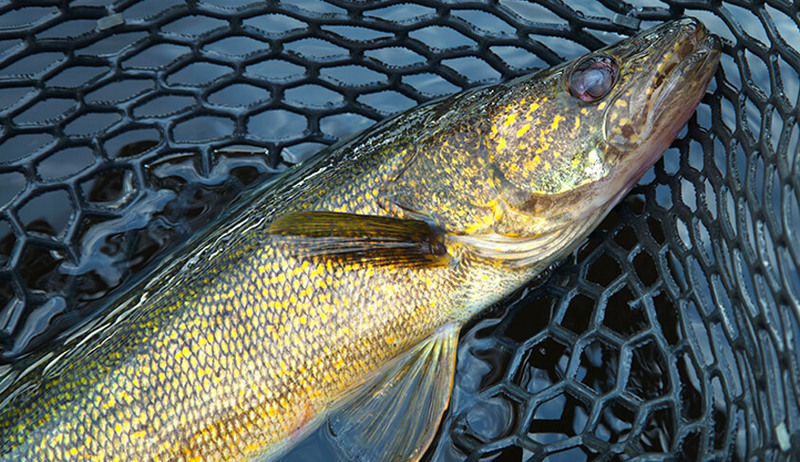 The minnow used needs to match what the normal meal for walleyes is in that particular lake. “As early as I can get them, I will try leeches,” says Burns.